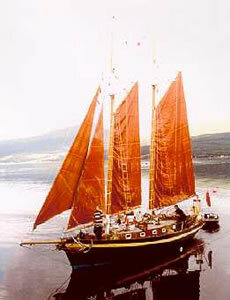 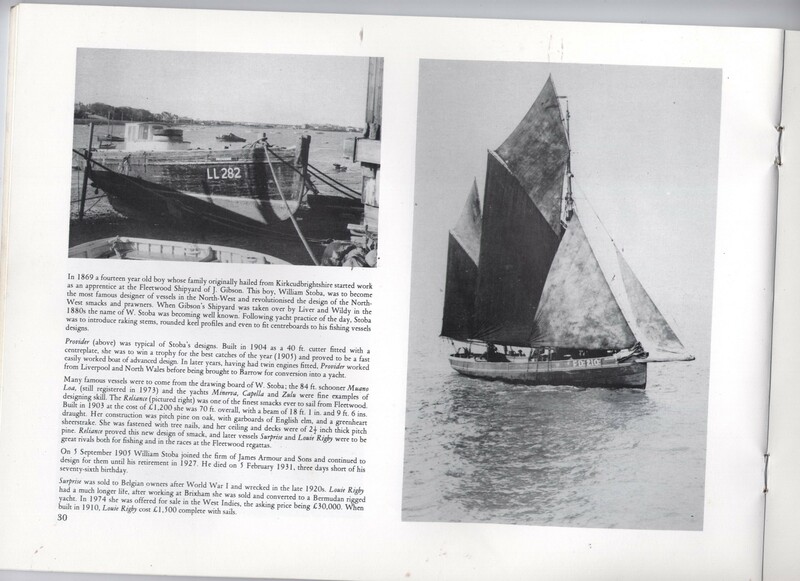 Built in 1904 by William Stoba of Fleetwood, PROVIDER is a schooner rigged Morecambe Bay prawn boat. 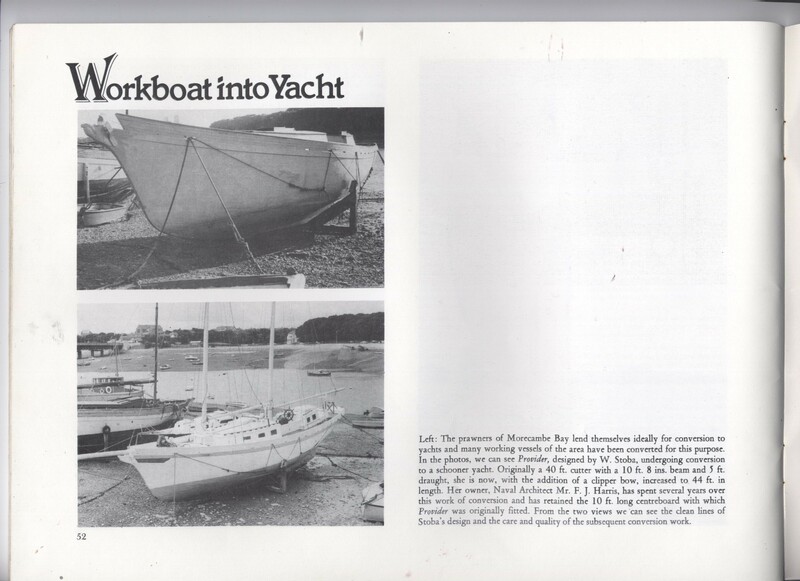 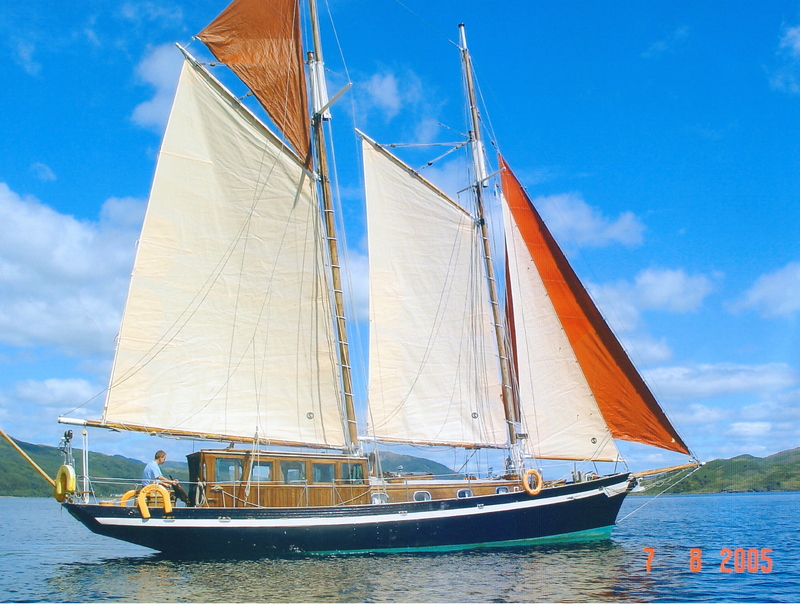 Her hull is carvel built, with an oak keel and frames, pitch pine planking below the waterline and larch above. 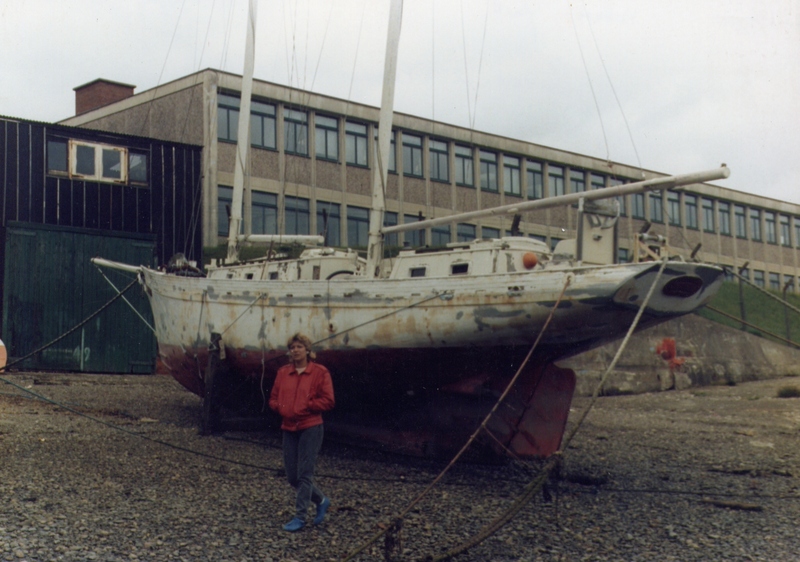 She has a Volvo diesel inboard engine, model MD21. 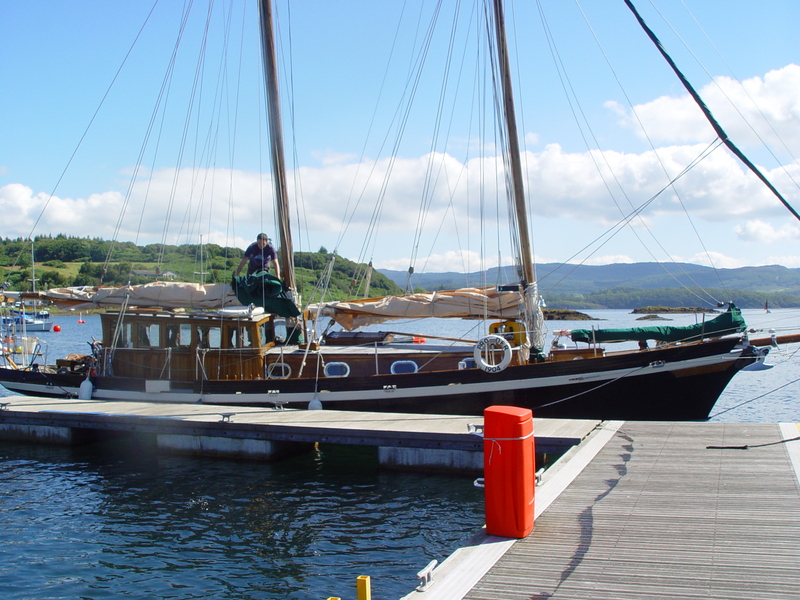 She operated as a fishing boat until 1970, when she was converted to a schooner by a naval architect and is presently based at Minard, Argyll and Bute.